Kryptonian Warrior: Transformers: Age of Extinction - First Look At Grimlock Toy? Transformers: Age of Extinction - First Look At Grimlock Toy? 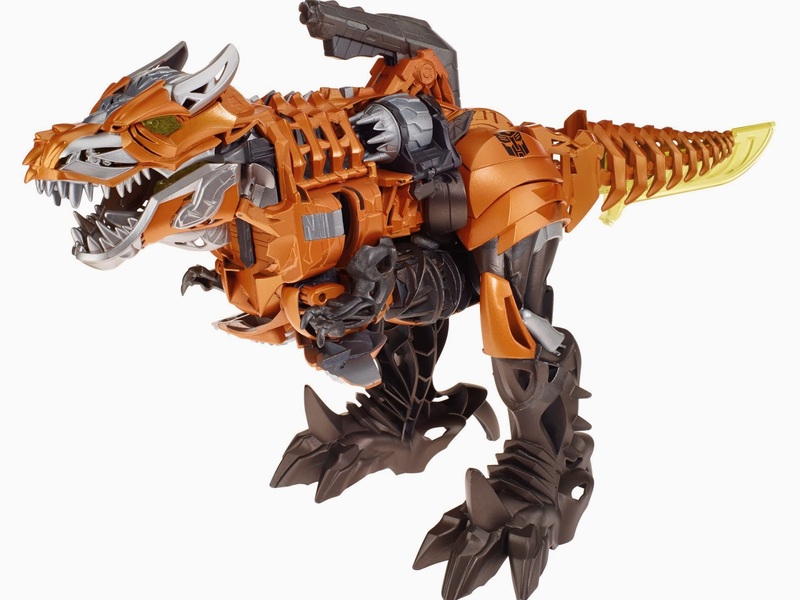 Two images below of the Hasbro Transformers: Age of Extinction Grimlock toy in both Dino mode and robot mode. 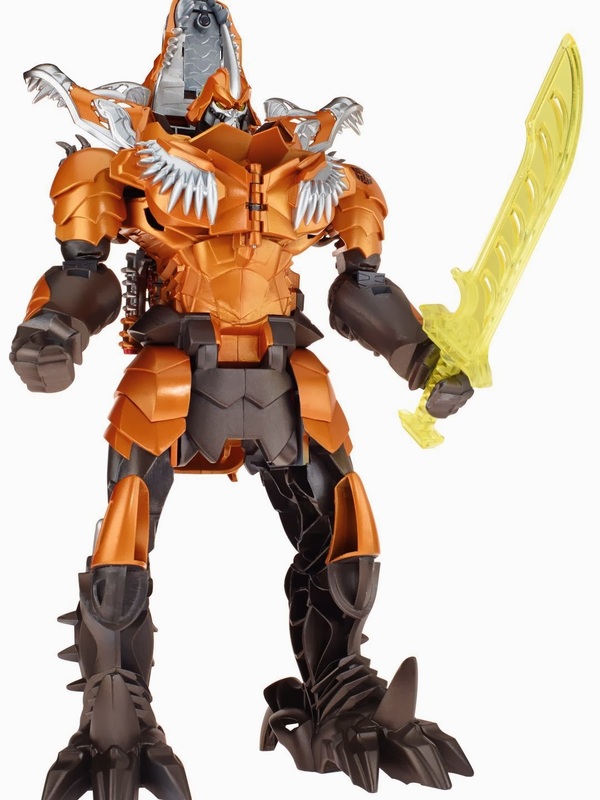 I haven't bothered with some of the other images released of the other bots as they're not that much different than before and not that exciting, and isn't everyone just looking forward to seeing (and hearing) Grimlock in this movie anyway? Be aware that this is obviously just the toy and that the colour scheme, and possibly the final design of what we see in the movie, may differ.